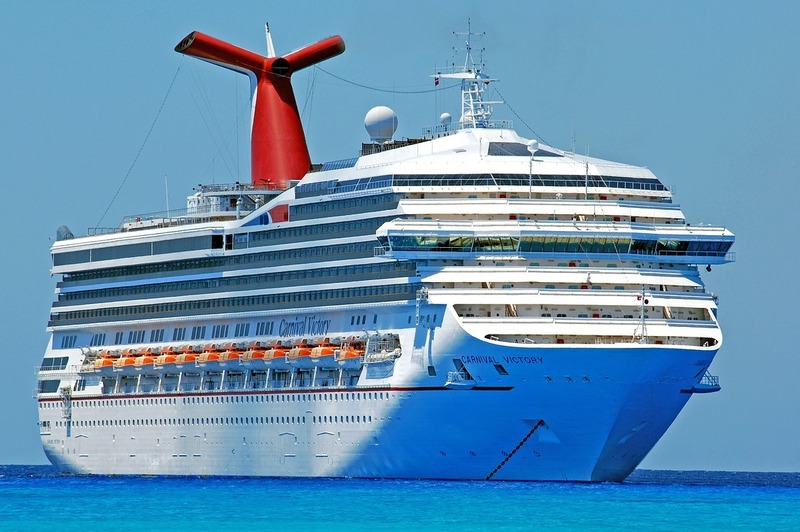 I am nothing if not a cruise junkie — Carnival poop cruise, be damned! Though I too was skeptical at first about setting sail on the open sea, cruises now rank among my top vacation memories. But every time cruises are brought up in conversation, people get skittish. Most people have no clue what to expect if they have never cruised before. So, what really happens when you belly up to the boat and embark on your journey? While each cruise is different, and cruise lines, lengths and themes may vary, a few things remain the same. If you’ve always wanted to vacation on the open water, now there’s nothing standing in your way. Travel industry experts and seasoned cruisers reveal what it takes to have the best experience on your first, second or 10th cruise. Wayne and Pat Dunlap of Plan Your Escape have visited over 100 countries and 44 U.S. states. Wayne, an award-winning travel photojournalist and blogger, urges travelers to visit Europe on the cheap. “Cruise ships need to be repositioned several times a year. For example, when the cruising season is over in the Caribbean, the cruise company will move their ships to Europe, taking about two weeks (one week visiting port of calls and one week for the Atlantic crossing). Because most people do not have enough time for this type of travel and want to visit more ports of call [and] returning to the same port they left from, repositioning cruises can be a bargain.